Jim Tibbe Homes presents the first home from our NEW Cottage Series floor plans - the Whitby. This condo-style ranch plan boasts over 1600 sq ft of space, and a stunning and intricate curb appeal. Located in the highly-desirable Hidden Ridge neighborhood, this home will set the stage for an enclave of gorgeous cottage-style elevations. While this home is available, Hidden Ridge has other beautiful, executive lots that could be perfect for you! 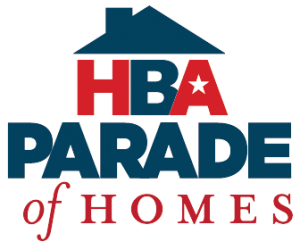 Come see our other Parade Homes this Spring to discover the many options available to you when you choose Jim Tibbe Homes!